B. 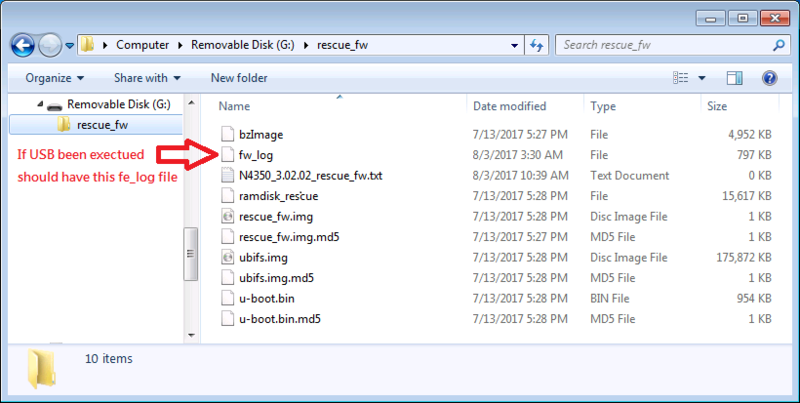 Please unzip and copy the "rescure_fw" folder to an empty 2GB or above USB driver (recommend USB2.0) (FAT/FAT32) root folder. D. Plug USB driver on NAS rear 2nd USB3.0 port (above RJ45 port). G. If NAS doesn't power off by itself, could be USB driver compatibility issue and please arranger other USB driver to try again.